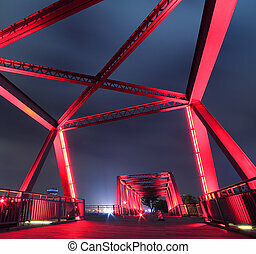 Steel structure bridge night scene. 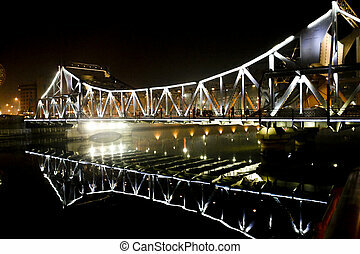 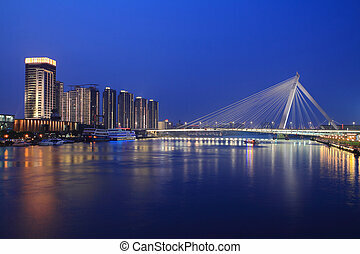 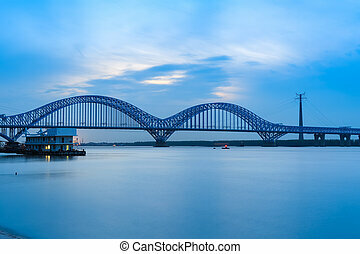 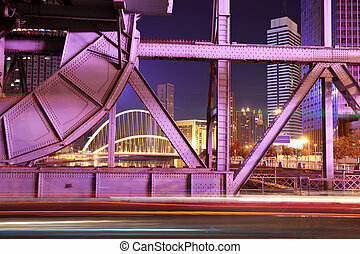 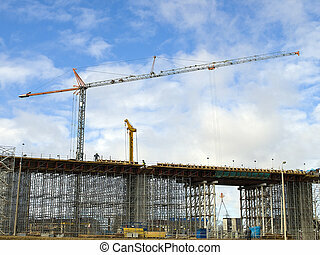 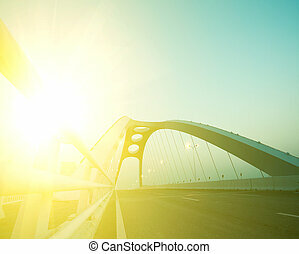 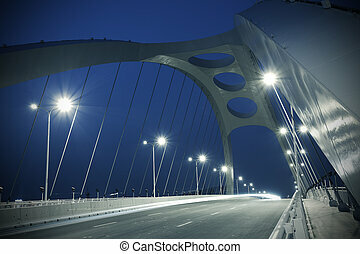 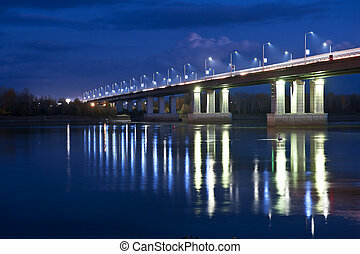 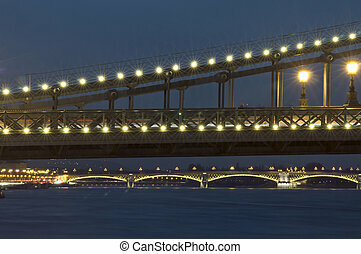 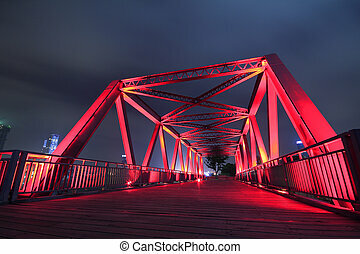 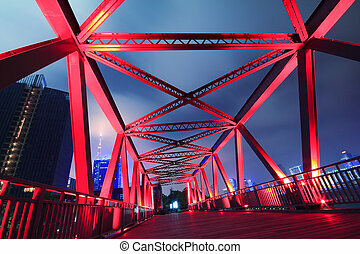 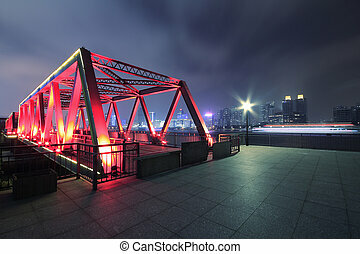 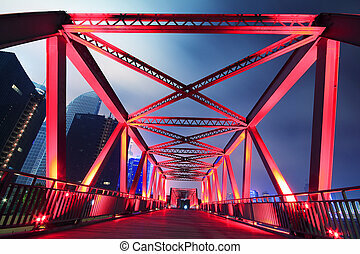 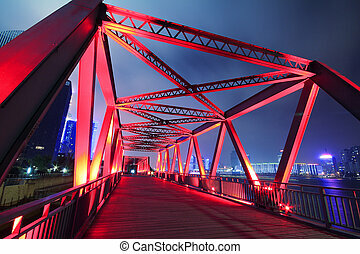 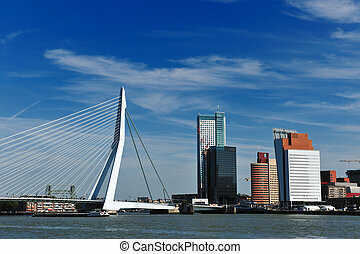 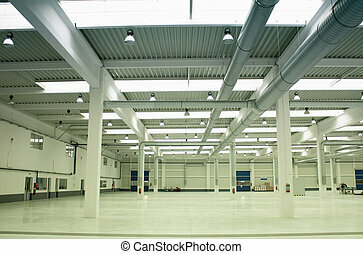 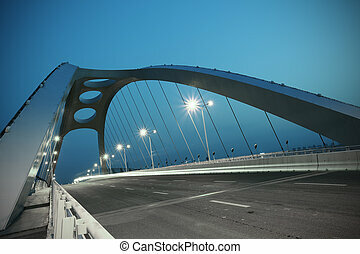 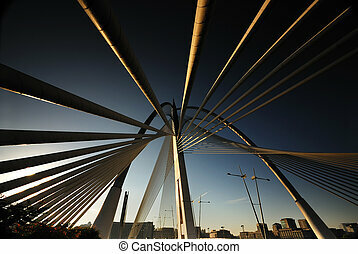 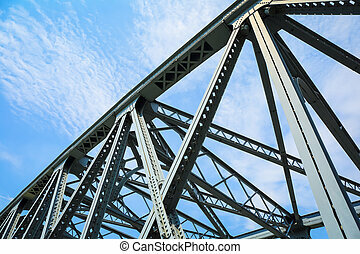 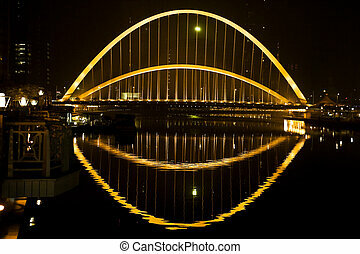 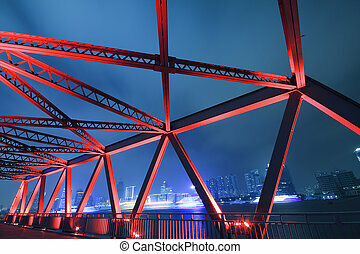 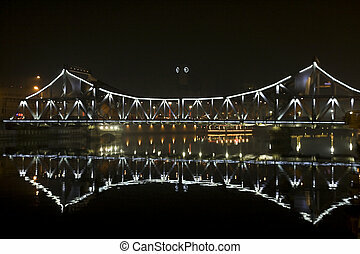 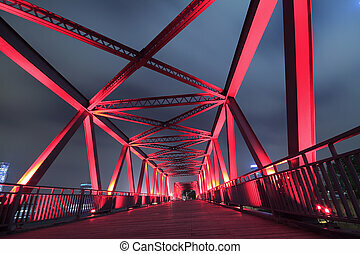 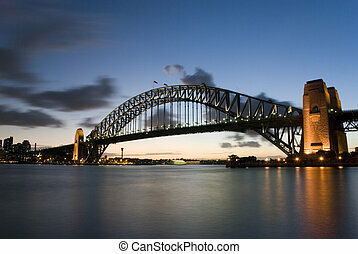 Modern steel structure bridge night scene. 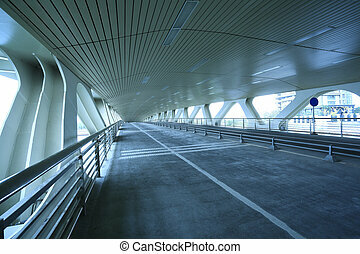 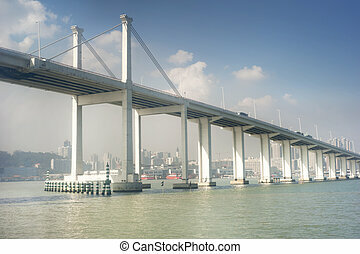 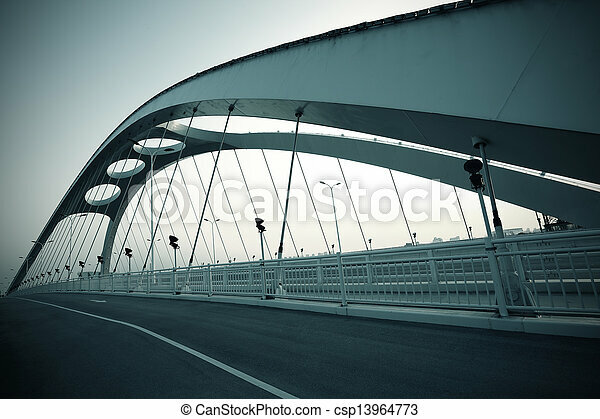 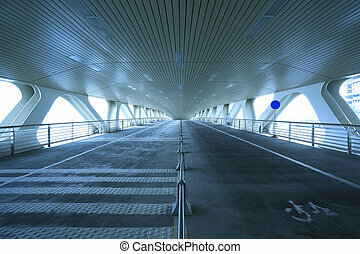 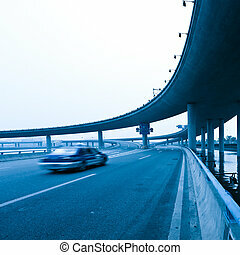 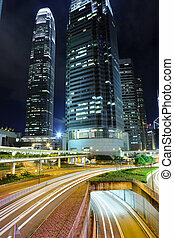 concrete road curve of viaduct in shanghai china outdoor.